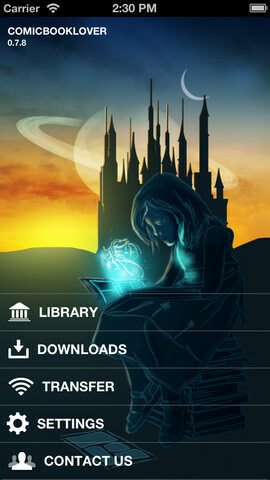 ComicBookLover lets you read comics, manga and graphic novels on your iPad, Phone and iPod Touch. The app lets you take your digital comics with you, giving you the freedom to read and enjoy your favorite stories and characters, any time, any place. Free comics are included to get you started. If you need more information please contact the developers of ComicBookLover for iPhone (Bitcartel Software), or check out their product website.